Home » Archive for category "All posts"
Categorie made to support blog-in-blog preview blogroll on News Article page. 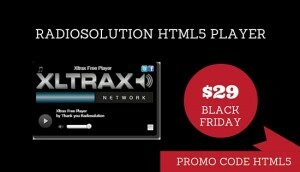 Radiosolution offers you a fantastic SHOUTcast black friday. We want you to save money on your SHOUTcast server. 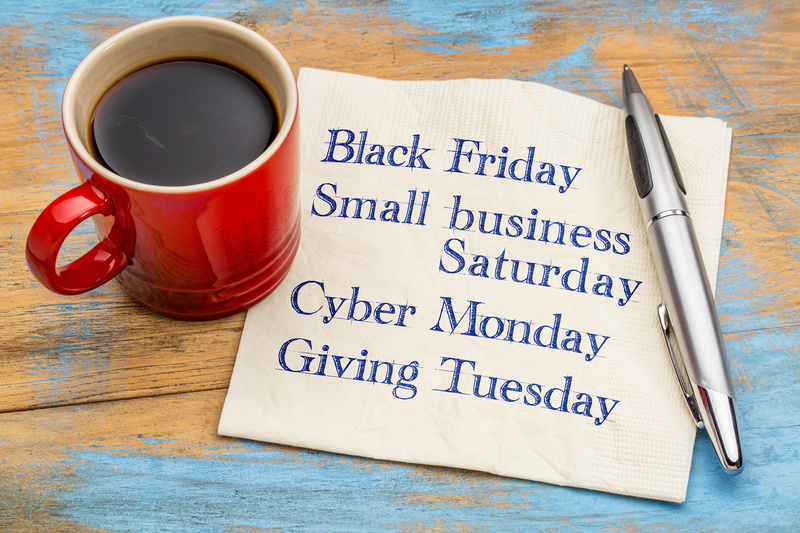 Taking advantage of SHOUTcast black friday is one good way to save lots of money. 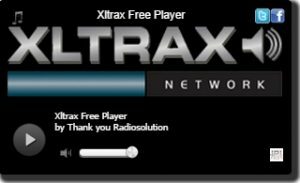 Every radio station needs an Android mobile application and we at Radiosolution make that possible. We can assure you that our applications, products and services will meet your needs. The best thing is that they are very affordable. All you have to do is use the promo code we provide on the deals below and you will start saving. RECEIVE A CUSTOM MOBILE APPLICATION FOR YOUR SERVER FREE WHEN YOU SIGN UP OR RENEW A PACKAGE FOR AT LEAST 6 MONTHS OR MORE. Contact us for details or simply make your purchase and you will be eligible for your free app automatically. 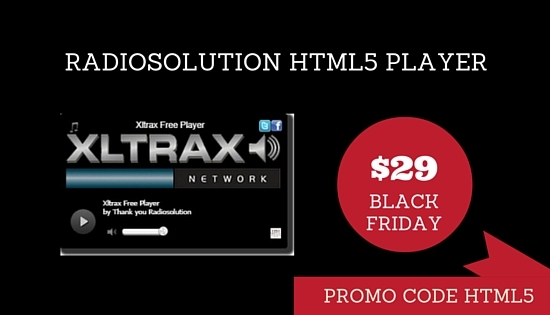 This is one SHOUTcast Black Friday special you do not want to miss! Using the promo code below you will get a website wide discount. If you do not know what Black Friday is; click here for more information. 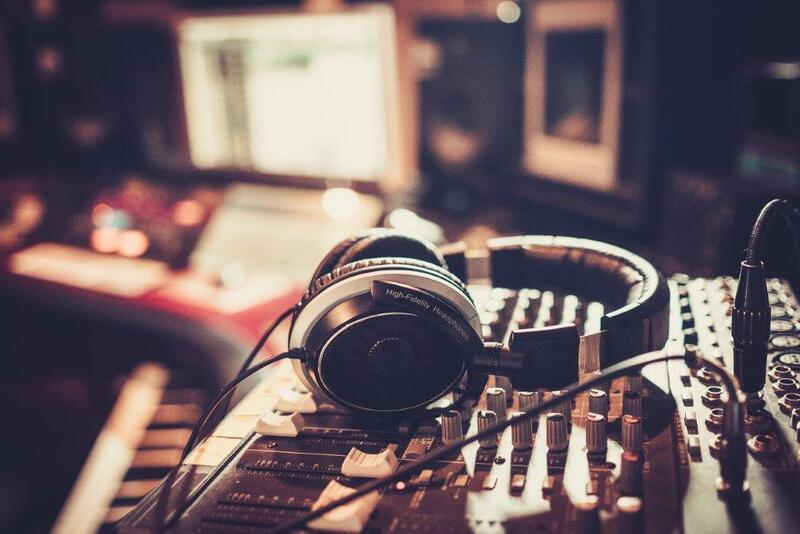 The microphone has the biggest effect on the quality of your recordings. 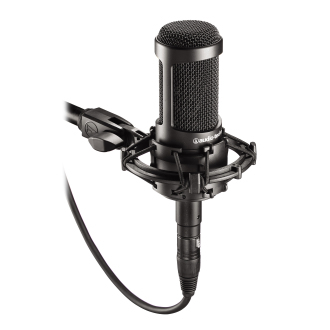 You want to invest a good chunk of your budget in a microphone that delivers a quality sound. Your listeners will appreciate the professional sound of your radio broadcast. Please do not even think about taking out your USB Headset Microphone and begin recording your live show. These headsets are usually intended for online gaming or chatting. There is nothing worse than listening to someone talking and hearing an irritating humming or buzzing sound in the background. We will consider a few microphone models that should meet your budget requirements. It can be a very difficult task to set up a professional microphone. To do so requires a mixer, pro audio XLR cables and external sound cards. If you do not feel comfortable with this type of complicated set up, a USB microphone may be the solution. Blue Microphones offer a consumer-level plug-and-play USB microphone for around $60. You will appreciate the convenience of a no fuss plug-in and direct integration with a desktop computer or laptop. With its dual capsule design and unique three-pattern switch (cardioid, cardioid with -10dB and omni), the Snowball is ideal for internet radio, interviews and podcasting. You will appreciate the unique design of the Snowball. It is shaped like a ball measuring 4 inches in diameter. It rests on a sturdy tripod, which has an adjustable height of 5 to 6.5 inches. Overall this microphone lives up to its claim of being easy to use and a good sounding microphone. Remember this microphone is a great upgrade from your desktop mic, headset or integrated laptop mic. It is not a studio quality microphone. It does not feature important elements like audio compression and EQ. We will eventually touch on some of this advanced equipment later on. The Yeti microphone is made by the same company that brought to you the Snowball. This is the second mic of the two USB Microphones that we will recommend for your radio station. The Yeti features Blue’s unique tri-capsule array which allows for versatile positioning and provides four selectable polar patterns. It also functions as an audio output as well as an input, meaning you can plug your headphones into it to hear yourself with zero-latency while you record.If you’re doing voiceovers, you can set its pickup pattern to cardioid. If you’re recording vocals or singing, set it to stereo. Doing an interview? Set it to bidirectional, or if you’re in a group interview or conference call, set it to omnidirectional. You will need to spend around $100 for the Blue Yeti. If you want to invest about $100 more you can get the Pro model which features a USB & XLR input. If you decide to invest later on in pre-amps and professional mixers, then this could be a very good option for you. Blue Microphones has set out to change people’s opinion of USB microphones. If your budget is limited and you want to have a clear sounding microphone, then why not try the Snowball, Yeti or Yeti Pro. If you decide to go with an XLR microphone, German designed Behringer probably offers the best value for your money. Priced at around $80, the C-1 is an affordable, high-quality way to put this essential studio tool to work for you. Thanks to its cardioid (heart-shaped) pattern, the C-1 microphone picks up your source signal while rejecting off-axis sounds that can ruin an otherwise perfect recording. Included in the package is a rugged, die-cast metal chassis, gold-plated XLR connector, a swivel stand mount, and foam-padded carrying case. It seems that for the price you really can’t go wrong with the Behringer C-1. 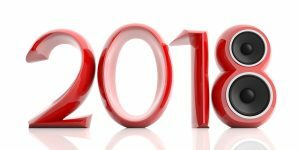 I thought I would throw in a microphone in the $500 range even though it is not necessary to invest so much money when you initially start your radio station. But, let us just say, you have a big budget and you want to buy a microphone that some of the pros use. The Rode NTK is a premium valve condenser microphone featuring a large capsule gold-plate membrane with hand-selected and graded twin triode tubes for wide dynamic range, ultralow noise, and fantastic presence and warmth. Although I have no experience with this microphone, many voice over artists appear very satisfied with the final voice quality. Now you have some suggestions you can consider for your project. Remember that your choice of microphone depends on the money you have to invest; the general rule is that the more you spend the better the microphone will sound. Of course there are exceptions like if you can find closeout deals, specials or even a good quality used microphone at an unbeatable price. Another factor that comes into play when selecting a microphone is how exactly you sound when using them. Do not take for granted that because you pay more money for a microphone that you will automatically sound awesome. If you have the chance, try the microphone and see how it fits with your voice. Remember, as time will pass, your experience and knowledge will grow. You will speak to others and get their opinion on different types of equipment based on their personal experience. When you finally become a radio station guru, your next purchase will be an even more intelligent one. It will probably reflect more your current reality, depending on what path your career in radio has taken you. Hopefully you now have a better understanding about microphones and this information helps you make a good choice. Next we will talk about some of the accessories need for your microphone. 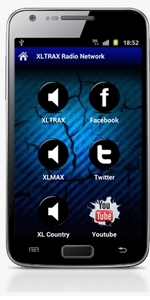 More and more people are listening to radio on their smartphones with an android mobile application . The technologies in these devices are advancing daily. Cell phone carriers are improving data capabilities and pricing is becoming more and more affordable. In today’s day and age, people are always on the go, whether they are jogging, travelling or relaxing they now have the possibility of turning their smartphones into a small radio. Sadly many radio station operators have ignored this growing trend and have not thought about investing in a mobile streaming application for the current popular platforms like Apple iOS (IPhone) or Android. It was only a short time ago that developing an application was extremely complex because of multiple platforms on the market like Blackberry, Windows Mobile, Java phones, Nokia and other phone operating systems. A station operator had to select the platform that he considered most popular for his listeners, and then spend tons of cash on development, only to see new technology come out. 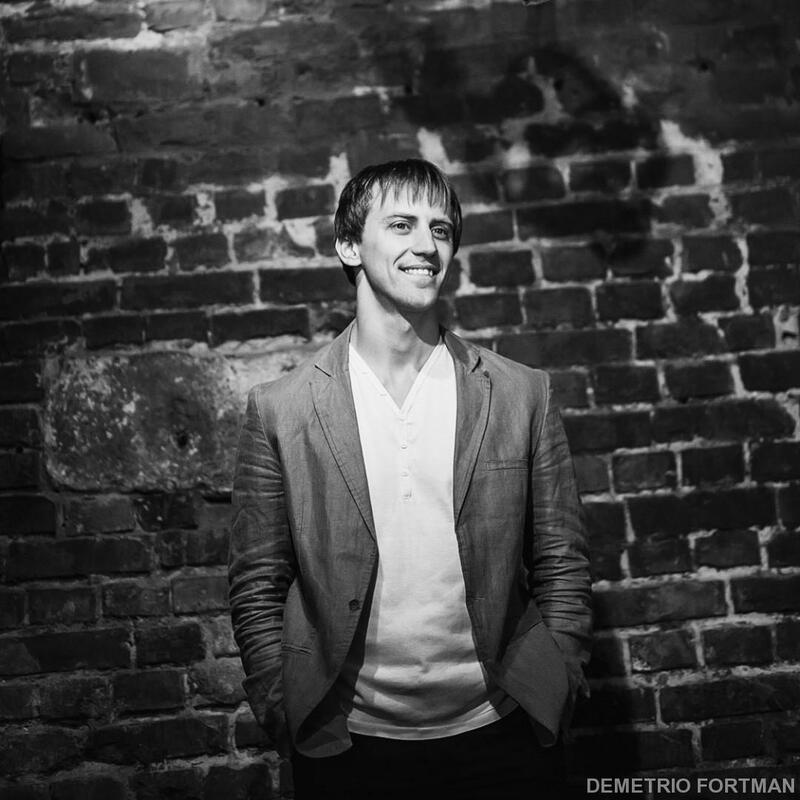 In consequence, it rendered their expensive custom application completely useless. According to an article in Business Insider http://www.businessinsider.com/history-of-android-2013-8 Google’s Android is powering 80% of devices worldwide. Apple dropped a year ago from about 16% to now powering 13% of the smartphones worldwide. This is not a debate about which operating system is better than the other! That can be saved for another time. The point we are making here, is that we now know on which platform we need to concentrate our energy and development. Android is an operating system based on the Linux kernel,and designed primarily for touchscreen mobile devices such as smartphones and tablet computers. Initially developed by Android, Inc., which Google backed financially and later bought in 2005. The operating system Android is open source, which allows for open and easy development in contrast to Apple iOS, which is based more on proprietary software. The applications of your choice and developed for Android can be uploaded and distributed to the easy to use and powerful Google Store. On the other hand, applications developed for Apple iOS can be uploaded and then downloaded off the App store ITunes. 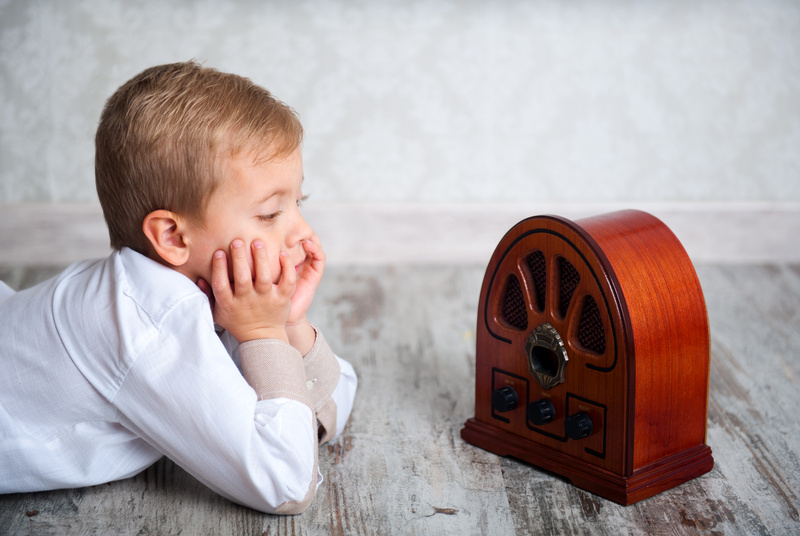 No radio station owner will say NO to additional listeners as well as to new tools to build listener loyalty. You now understand the importance of having at least a mobile application for Android. Where do you start? First, you must build an application for your radio station only. 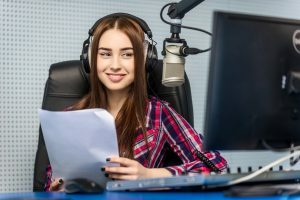 There are plenty of mobile internet radio directories applications like Tune In out there, but you will just get lost in the thousands of radio stations listed. You need an application that is built specifically for your station and with your logo. Secondly, you want to add all of your social media information. This includes your Twitter feed, Facebook page and YouTube video and contact pages. Having this information available just a click away on their mobile devices is great for your listener’s social media and interaction experience with your radio station. 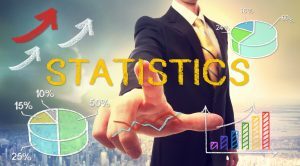 Thirdly, ensure that your application will provide you with very important statistics – how many downloads, user location, time spent listening, etc. Some applications will even allow you to integrate your Google Analytics account. These statistics are crucial to proper marketing planning. Believe it or not you can even make money with an application. There are two popular ways to do so once you have uploaded and made it available on Google Play. First, you can decide to provide it for free or sell it to your users. Secondly, you can earn advertising revenue by including ads in your app. If you decide to go forward with a revenue generating application; you must weigh the pros and cons. It may not be a very popular thing to charge for a radio application when your goal is to gain new listeners unless you have a unique application with special features. That does not mean a radio station could not get creative by maybe offering an on air contest to those that download the application and pay 99 cents. The possibilities are endless and those that have the best ideas will have the most success. Bottom line is, do not expect that you can throw an application on Google Play store and that people will rush to pay to download it. Remember to use proper etiquette, if you charge for your application it should be ad free. However, you could offer your application for free and insert ads. 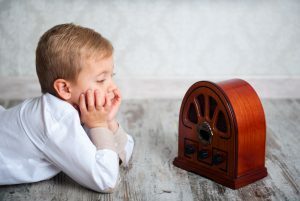 Test out the different ad platforms that exist and make sure they are not too intrusive for the user, after all they are just trying to listen to your radio station. Your users have the opportunity to review the application. On Google Play Store users can leave 1 to 5 stars and leave a comment. Read these comments and take them seriously, because it is important feedback you will receive about the application. Smartphones and tablets are red-hot and found everywhere today. Over 1.3 million Android devices are activated every day. Do not miss out on getting your radio heard to this ever-expanding audience. 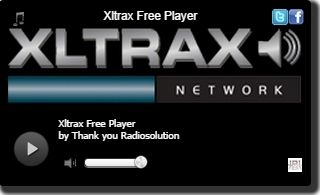 Radiosolution is now offering Android custom applications built for your radio station. Click here to order or contact us and we will build an app with all the cool features talked about in this article.